Shannon Faulhaber, Director Strategic Growth, Taussig Cancer Institute Cleveland Clinic. 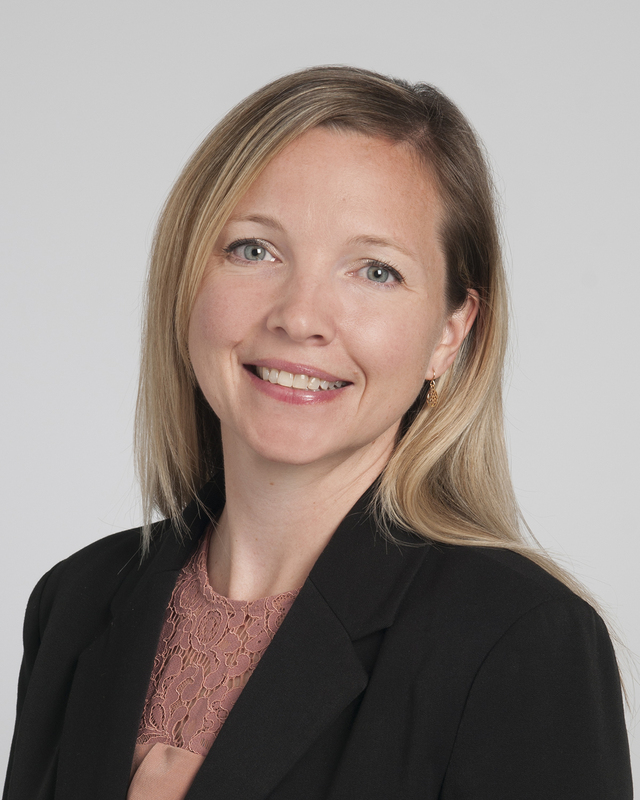 Shannon has been with the Cleveland Clinic for 14 years, starting in the Pathology and lab Medicine Institute prior to moving to the Taussig Cancer Institute. Her most recent focus has been on strategic development, business management, and space development. Her tenure includes three practice acquisitions, engagement in multiple affiliation relationships, and countless new build and renovations projects. In 2017 she led the Institute effort to open the new 386,000 square cancer building. She headed this project starting from business plan development, through the design process, construction, and activation. The clinical and administrative affiliation program also falls under her purview where she and her team have the opportunity to bring Cleveland Clinic methods to oncology practices regionally, nationally, and internationally.